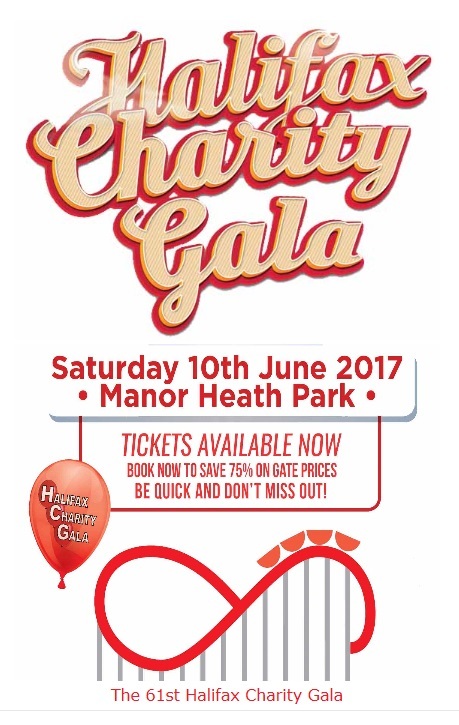 Don’t forget it’s the 61st Halifax Charity Gala this weekend, Saturday 10th June! Tickets are available at reception at Threeways Sports Centre for just £1 each. Tickets are also available from Cafe Zone Halifax on behalf of National Autistic Society (Calderdale). This entry was posted in June and tagged Do Something, Entertainment, Halifax, Halifax Charity Gala, June, Threeways Centre. On May 14, meet Chris Sutcliffe at Cunnery Wood, Shibden for a family friendly session of practical work looking after the nature reserve. Session runs 10am – 3pm. Other sessions will be held on July 16 and September 17. Please ring 07769 9954956 for more information. This entry was posted in Get Involved / Have Your Say, Hipperholme & Lightcliffe, May and tagged calderdale, Do Something, Halifax, May, Shibden Park, Visit Calderdale. Meet Chris Sutcliffe at Cunnery Wood, Shibden for a session of practical work looking after the nature reserve. 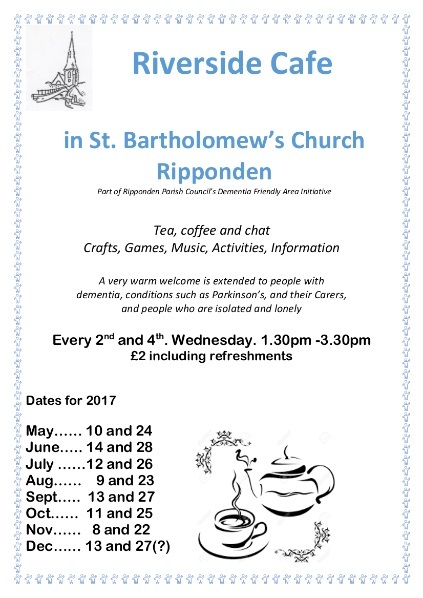 Please contact 0776 995 4956 for more information. Sorry no dogs and please take lunch. This entry was posted in Feb, Get Involved / Have Your Say and tagged calderdale, Cunnery Wood Local Nature Reserve, Do Something, February, Get Involved, Nature, Practical Days. This entry was posted in Feb, Get Involved / Have Your Say and tagged calderdale, Do Something, February, Get Involved, Half Term, North Bridge Leisure Centre, XS activities, Young People. Whether you want to get out on your bike, stream dip for mini beasts, hunt for fossils, or get down to the park for a bear hunt, there’s lots to explore. If you’re batty about bats, curious about museums or mad about football, there’s so much to do, the only problem you’ll have is fitting everything in. 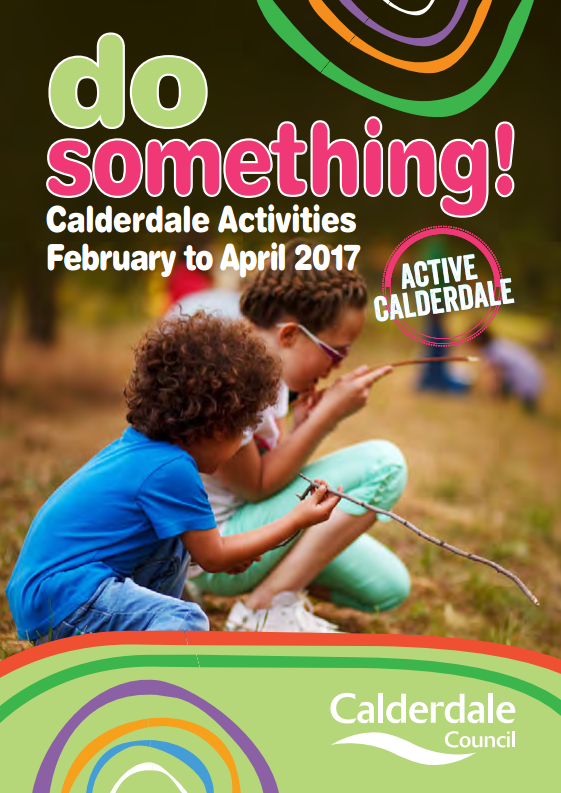 This entry was posted in Apr, Feb, Get Involved / Have Your Say, Mar and tagged calderdale, Calderdale Council, Calderdale Libraries, Calderdale Museums, Do Something, Family Activities, February, March, Nature, Stories, Wildlife. Play some spooky games at Bankfield Museum and make a Mummy’s hand on Wednesday 26 October from 11am to 12pm, 1pm to 2pm and 2pm to 3pm. This entry was posted in Get Involved / Have Your Say, Oct and tagged Bankfield Museum, calderdale, Calderdale Museums, Children's Activities, Do Something, Halloween, October, Sparks, Young People. Join us for spooky stories around Shibden Hall and then make a spooky decoration for your own house onThursday 27 October from 11am to 12pm, 1pm to 2pm and 2pm to 3pm. This entry was posted in Get Involved / Have Your Say, Oct and tagged calderdale, Calderdale Museums, Do Something, Event, Family Activities, Get Involved, October, October Half Term, Shibden Hall, Spooky Shibden. This entry was posted in Dec, Get Involved / Have Your Say, Jan, Nov, Oct and tagged calderdale, Calderdale Council, Calderdale Libraries, Calderdale Museums, December, Do Something, Family Activities, Nature, November, October, Stories, Wildlife.